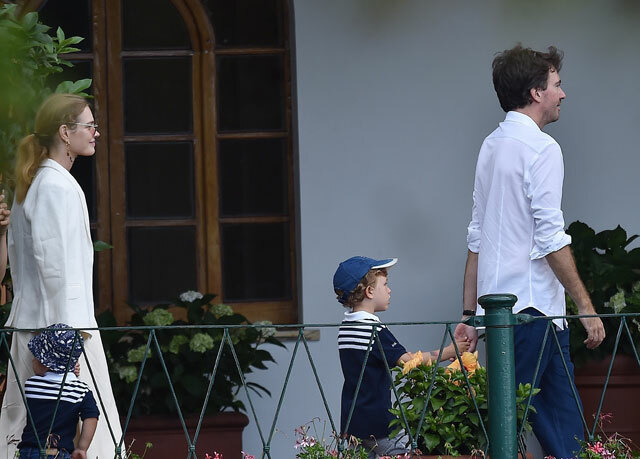 At the moment Natalia Vodianova, along with her husband Antoine Arnault and younger children - 4-year-old Maxim and 2-year-old Roman - spend time in Italy, Portofino. The trip is timed to the 7th anniversary of the couple's relationship, about which the model wrote on Instagram. 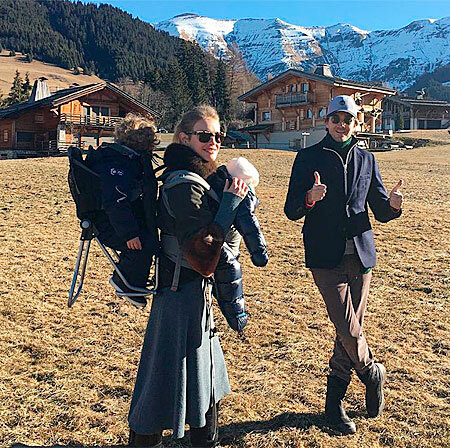 On her page, Natalia also posted a joint photo with her son Roman, although the face of the baby has not traditionally been shown to the public. 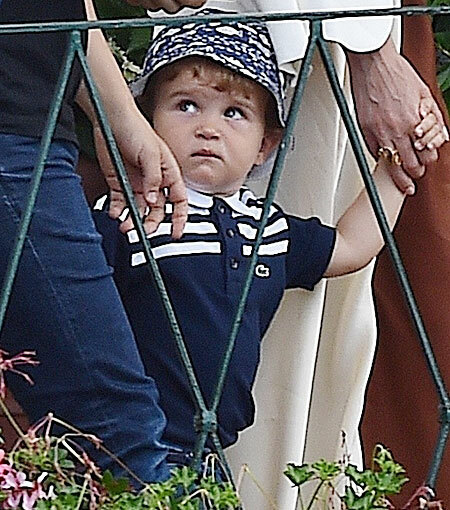 But photographers were able to capture the boy for the first time while he was going to a local restaurant with his parents and brother. "Seven years ago we were here on our first romantic weekend. We came back here again with two kids and even more in love with each other", - Natalia wrote in the social network.